Millwork establishes a focus on quality and excellent. Many of our Houston neighbors operate within industries where such a corporate culture either differentiates them from their competitors or establishes them as a leader within that industry. Any organization that regularly invites customers to visit the office should strongly consider investing in millwork. 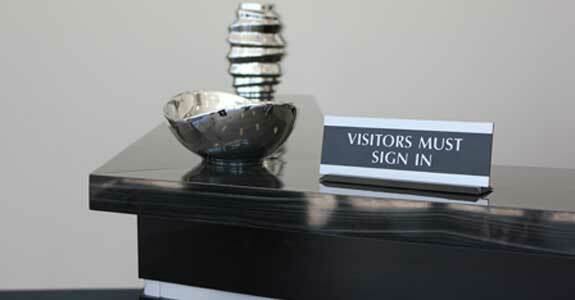 Stylizing waiting areas and reception storage areas helps establish the emotional tone of the entire office. Custom millwork allows you to stylize standard pieces of office furniture with the unique stylistic elements of the latest trends. This averts the cost of having to replace office furniture with new brands and models. Our factory warehouse location in Northwest Houston can improve the aesthetic of any basic furniture piece system in your office space. Service constitutes the core of Cubiture’s office furniture and cubicle systems business. Premier services such as custom millwork empower organizations to customize their work space with refined craftsmanship that generates a strong visual impact. When you contact Cubiture, be sure to schedule a complimentary site planning session, be sure to ask, about all the many forms of custom millwork we offer for meeting rooms, executive offices, foyer areas, and employee work areas.